What is grey water and what does it mean to you? As unappetizing as grey water may sound, it may soon be a part of our lives. 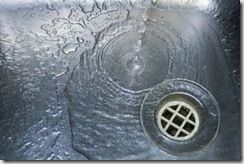 Grey water is defined as any water that has been used within the home, except for toilet water. 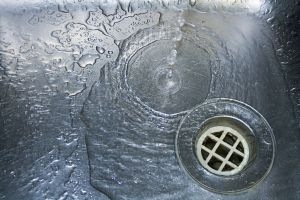 This grey water, which includes shower, sink and laundry water, can be reused for other purposes, especially in landscape irrigation. While laws in Colorado are still vague at best on using and installing grey water systems in the home, over time it will become more acceptable as we continue to advance green policies. Your Colorado plumber will be able to provide you with a detailed strategy of how you can best make changes within your home to decrease your carbon footprint, and still have all the comforts of home.